From Jigtech thumb turn locks to privacy rose covers, our range of Jigtech accessories include the fixtures you might require to finish your Jigtech installation. 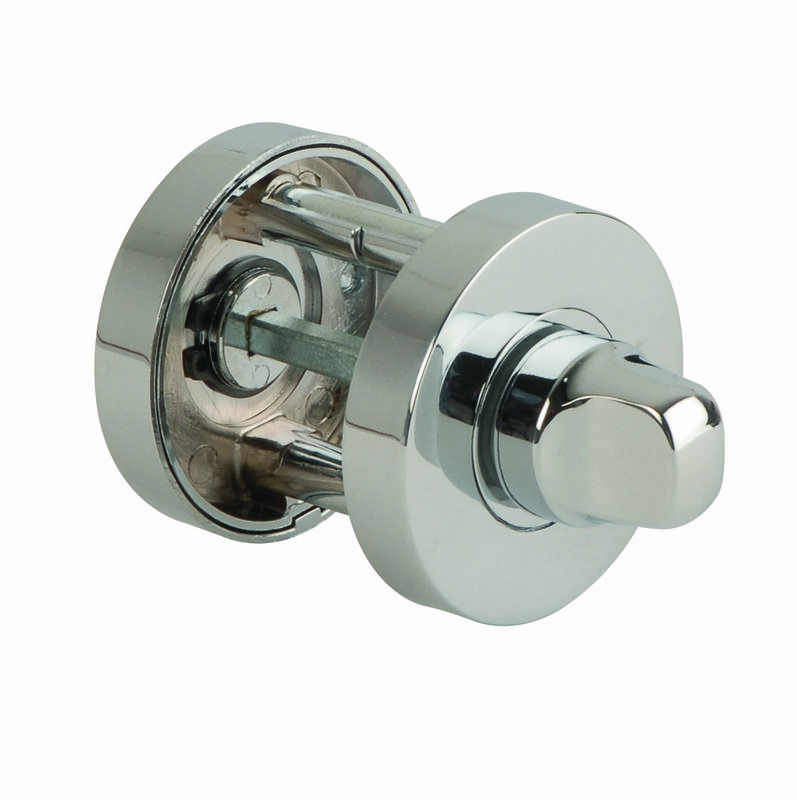 Ideal for bedroom and bathroom doors, the Jigtech thumb turn locks will offer added privacy when paired with additional rose covers and Jigtech tubular latches. In case you prefer door handles, we also stock Jigtech handles, which come in polished chrome, satin chrome, antique brass and black nickel. These door handles can be quickly and easily assembled with a Jigtech installation kit. Similar to the Jigtech system, the HOPPE Quick-Fit Plus system also offers a fast door handle assembly, being ideal for commercial situations, for door fitting professionals, who are required to fit multiple door handles on a regular basis and also for the average DIYer to assemble door handles quickly and easily.